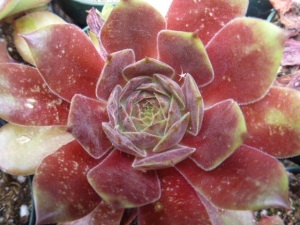 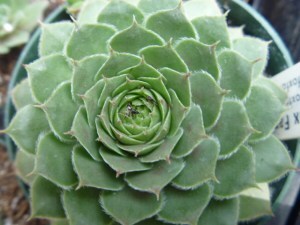 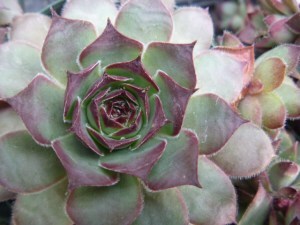 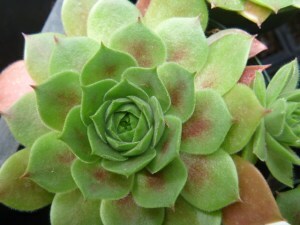 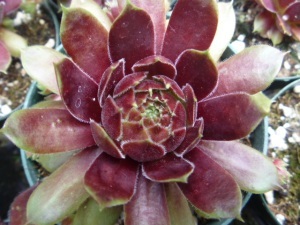 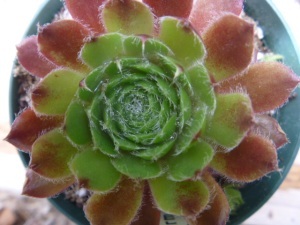 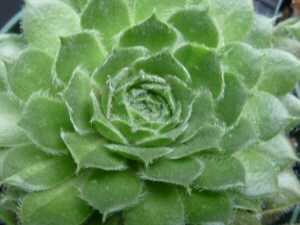 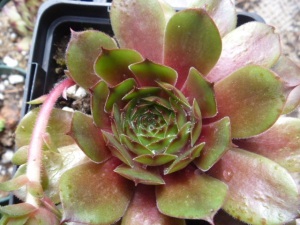 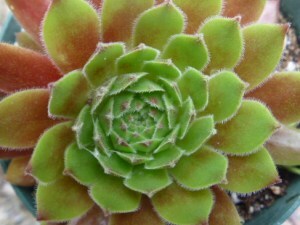 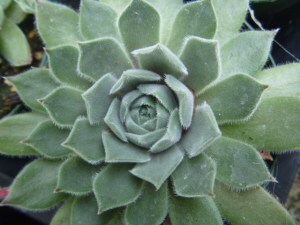 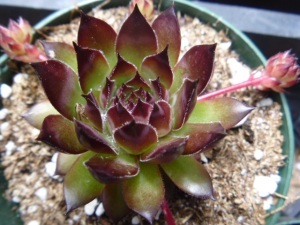 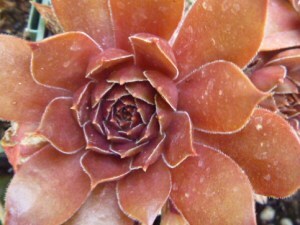 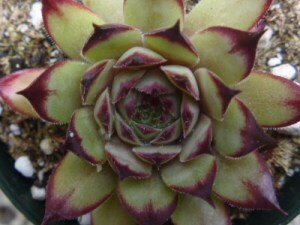 Hens and Chicks; Have You Started Your Collection Yet? 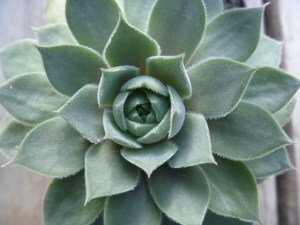 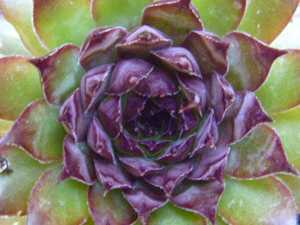 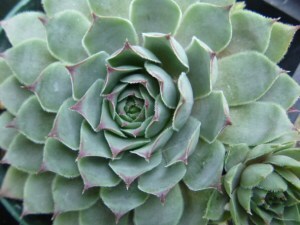 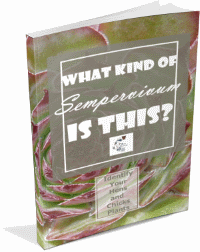 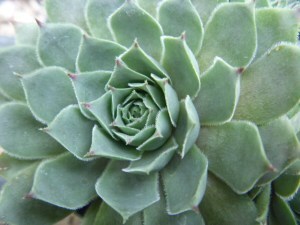 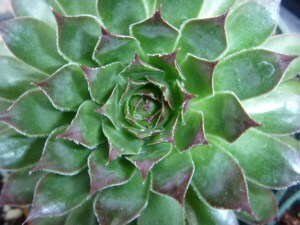 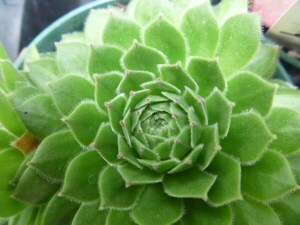 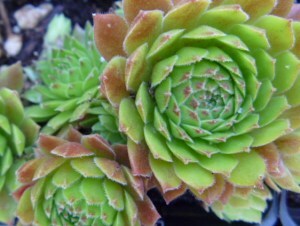 These fascinating plants are members of the Crassulacaea, which also includes Echeveria, Sedum and Crassula. 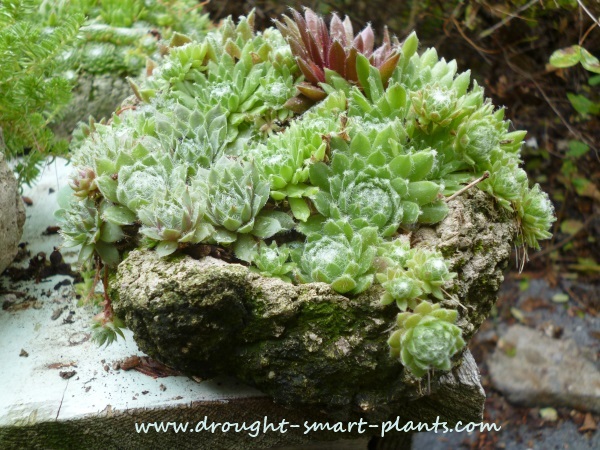 The many members of this tribe all have one trait in common; drought tolerance. 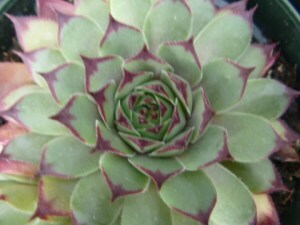 I can't help myself - whenever I see one I don't have yet, I have to have it! 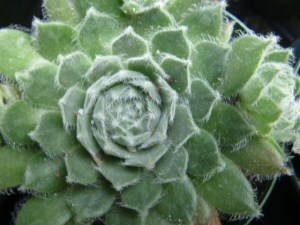 The result is over 120 different ones, with more grown from seed. 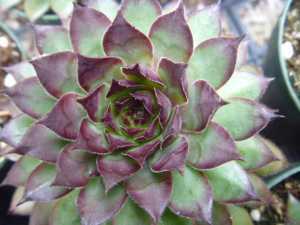 They are versatile and tough garden plants, and also lend themselves to some really cool crafts where they adapt to challenging conditions, like being planted into a vertical wall mosaic, or covering a topiary. 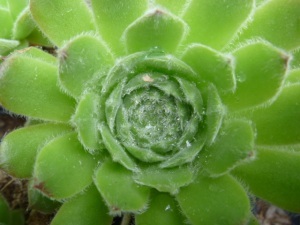 What other plant can you think of that would not only survive this kind of treatment, but thrive on it? 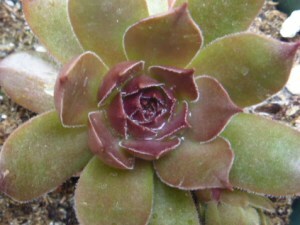 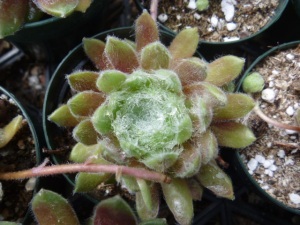 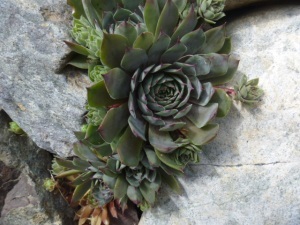 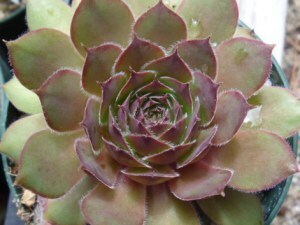 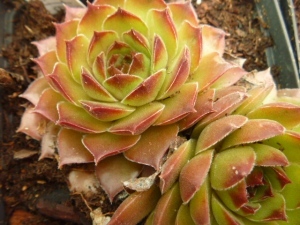 Hens and chicks, stonecrop and many other hardy succulents are healthy and happy in the same kinds of conditions; bright light, well drained soil, and benign neglect. 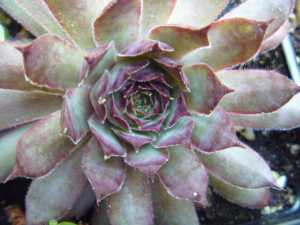 This gallery of four pages shows these most intriguing plants listed alphabetically - click on the links at the bottom of the page for more. 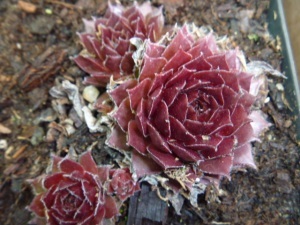 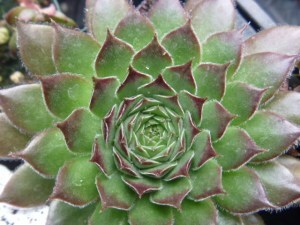 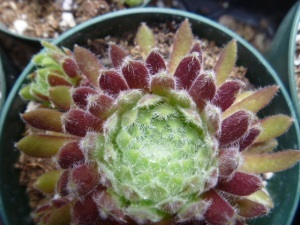 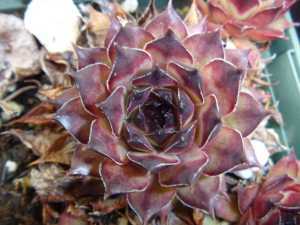 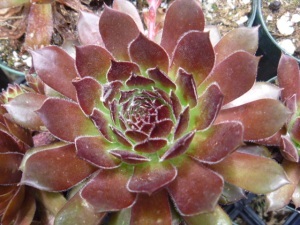 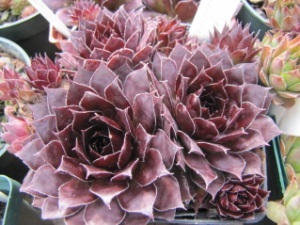 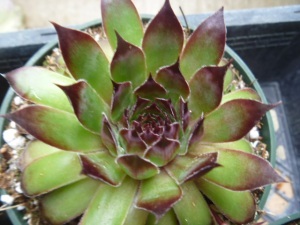 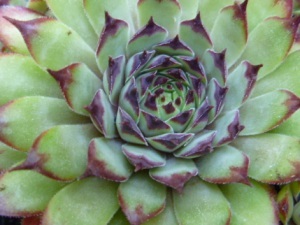 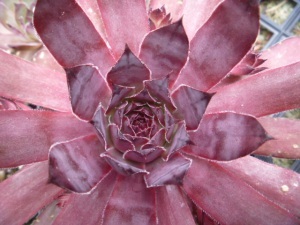 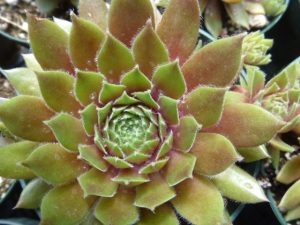 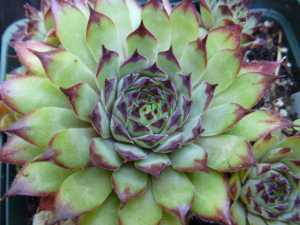 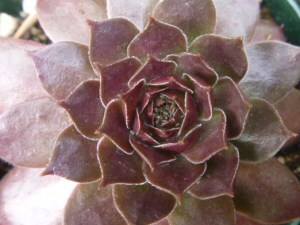 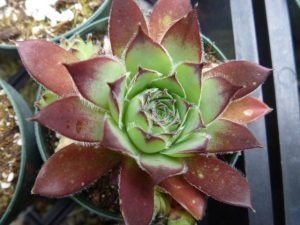 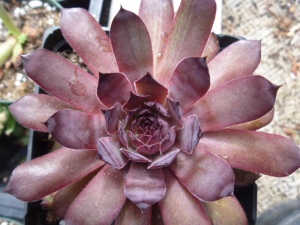 Have a look at some other photographs of the Sempervivum on this page showing the dramatic colour changes that they undergo throughout the year: (Don't miss the other pages in the Sempervivum Picture Gallery linked at the bottom of this page).